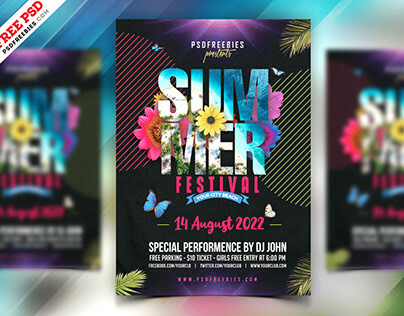 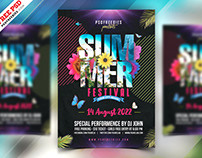 Download Free Professional A4 Tri-fold Brochure PSD Bundle. 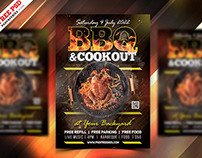 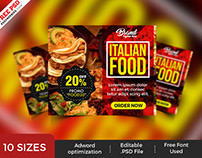 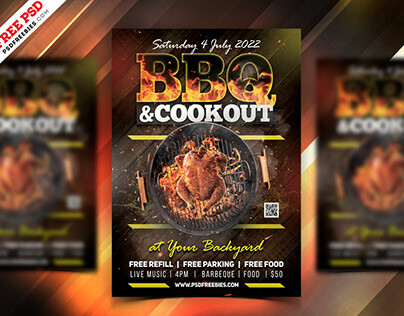 Professional A4 Tri-fold Brochure PSD Bundle is help you to promote your business with this creative brochure design. 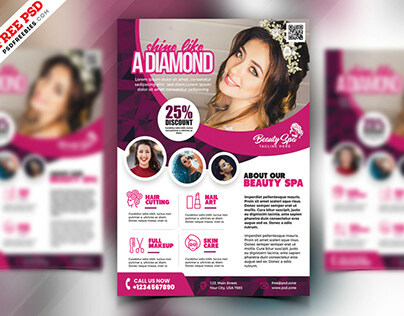 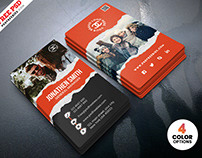 This Trifold Brochure design is fit for your digital creative agency, portfolio, graphic design service, and photography business. 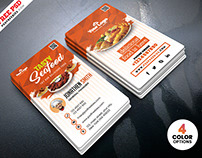 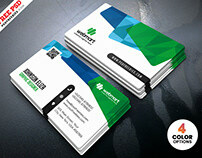 Tri-fold Brochure is available in 3 color options. 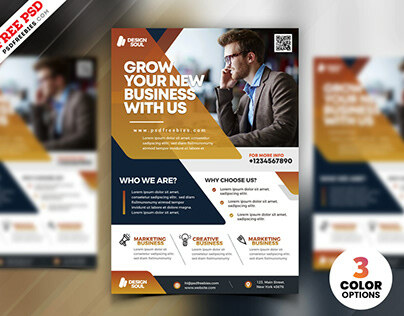 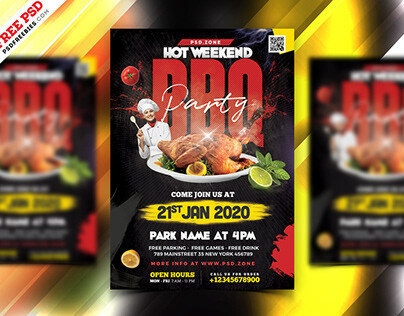 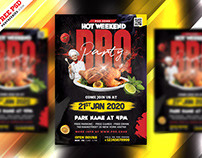 This Professional A4 Tri-fold Brochure PSD Bundle download contains a A4 size 300 dpi print-ready CMYK 6 Photoshop File, Front and Back. All main elements are editable and easy to customizable. 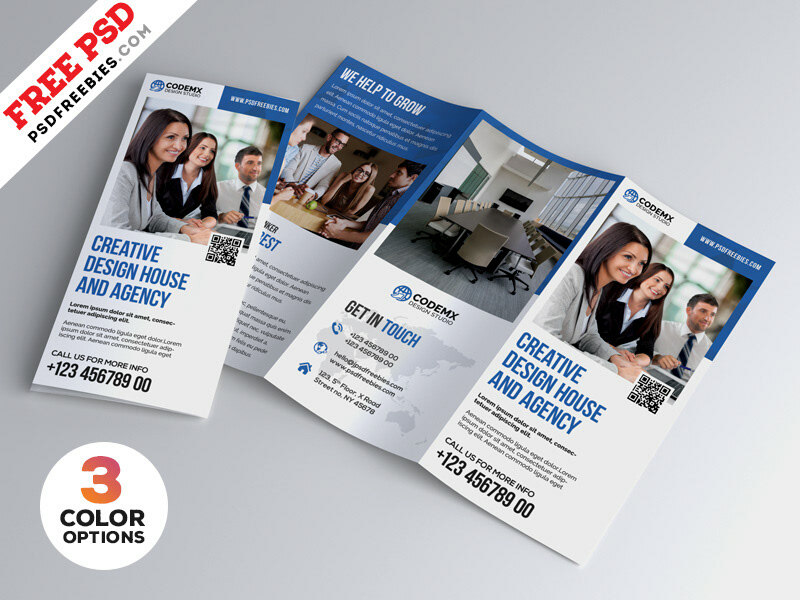 The Professional A4 Tri-fold Brochure PSD Bundle is available for Free Download.